America’s Best Value Inn, drug paraphernalia, Subject arrested for possession of drug paraphernalia. Frederick Pike, OVI, Male suspect crashed his vehicle in the 6000 block of Frederick Pike, arrested for OVI. Verizon store, theft, A known subject stole a phone from the store. There is video of the incident and a warrant will be issued for the subject. Walmart, theft, Male suspect exited the store with unpaid merchandise. Speedway, drug possession, Responded to Speedway for a narcotics complaint. Located female matching description. Female was arrested for possession of drugs. Drury Inn, domestic violence, Domestic violence between husband and wife. Husband was arrested for domestic violence and possession of controlled substance. Walmart, theft, Male had exited the store without paying for merchandise, male also trespassing on property. 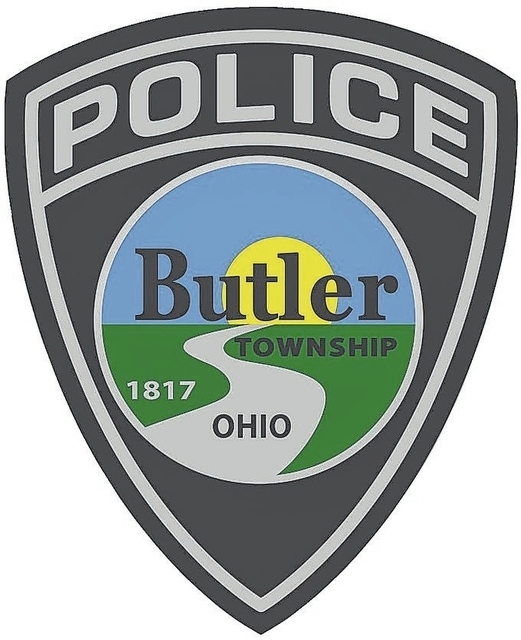 Deerfield, theft, Complainant reported the theft of a tablet computer from his unlocked vehicle parked in his driveway. Walmart, criminal trespass, Subject trespassing at Walmart. Comfort Inn & Suites, theft, The victim discovered his wedding band was missing from his hotel room after housekeeping serviced his room. Walmart, theft, Unknown suspect stole the victim’s cell phone from her shopping cart.